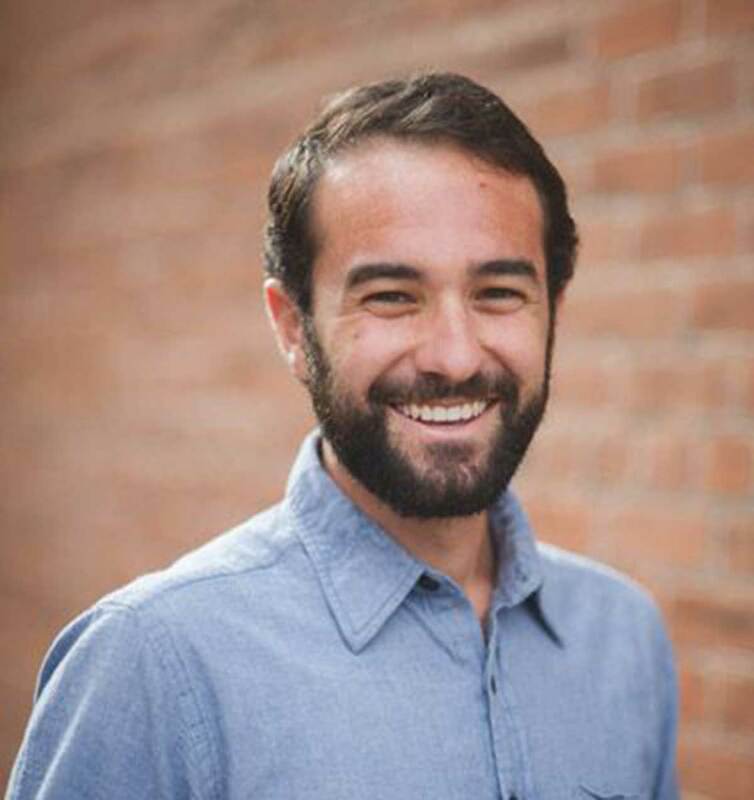 Seth Silverman is the Director of Africa Operations with Factor[e] Ventures, an impact investment company that seeks to improve the lives of those in developing countries by providing access to sustainable energy and related services. Responsible for building Factor[e]’s presence in sub-Saharan Africa, Seth previously managed Kenya operations for the One Acre Fund, a social enterprise that supplies smallholder farmers with training and finance. Seth has a J.D. from NYU School of Law, as well as an MSc in Civil and Environmental Engineering and a BA from Stanford University.